Which is your residence area? If you are not working now, how long have you been looking for a job? What is the average annual income of your household (in euro)? What is your average annual income from agricultural activities (in euro)? 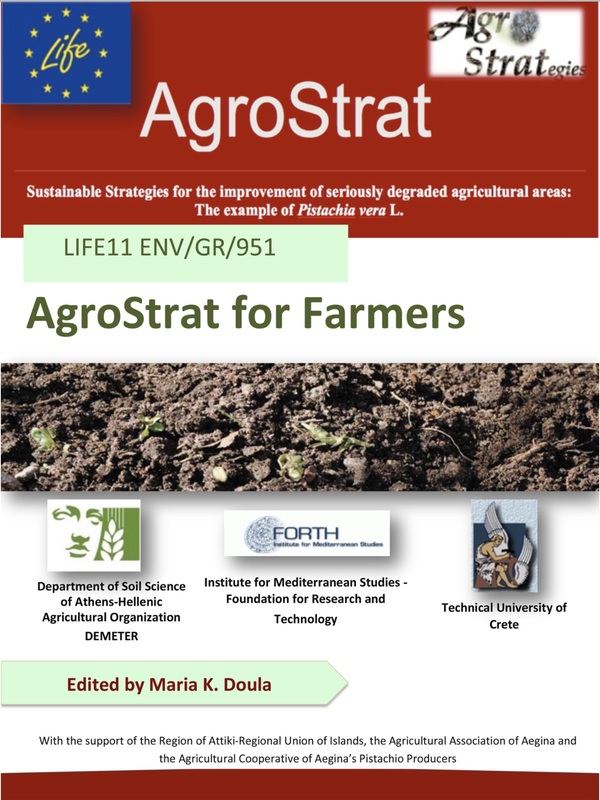 Are you aware of the main objectives of the project "AGROSTRAT" (www.agrostrat.gr), under the LIFE+ Environment Policy and Governance programme, of the European Union's environment fund? In your opinion, which are the main obstacles/problems on the development of the pistachios cultivation at local level? How did you become aware of the environmental issues associated with Aegina island/Pistachia vera L. production? Do you believe that the cultivation of pistachios needs support by agricultural subsidies? Which activities should be implemented in local, regional, national and European level for the improvement of the pistachio cultivation? 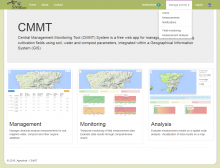 Do you participate in the Managerial Center developed in the framework of "AGROSTRAT"? Have you adopted the integrated scenario for sustainable cultivation and soil/water protection developed in the framework of "AGROSTRAT"? Have you been trained in the practices for waste recycling in farms (composting) developed in the framework of "AGROSTRAT"? Have you adopted the practices for waste recycling in farms (composting) developed in the framework of "AGROSTRAT"? Have you contacted the qualified technicians and scientists of the Region of Attiki where the Managerial Center is installed or the consortium’s scientists (for information and potential participation)? Are you satisfied from the project outcomes (Rank highest satisfaction with 10)? Did you become member of the network developed in the framework of "AGROSTRAT"?